Actor Irrfan Khan revealed he's been diagnosed with an neuroendocrine tumor. 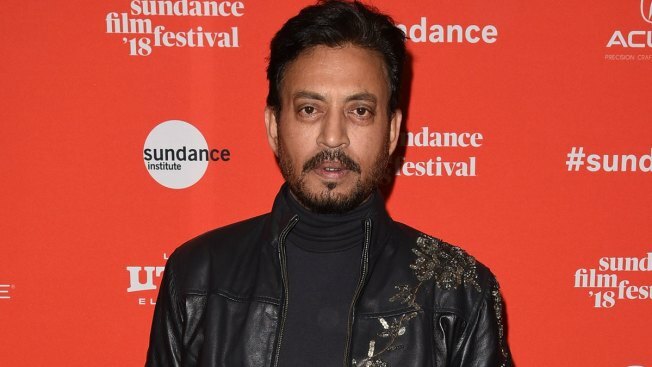 Irrfan Khan, the Bollywood star known for his roles in "Life of Pi," "Jurassic World," and "The Amazing Spider-Man," took to social media Friday to reveal he's been diagnosed with an neuroendocrine tumor. Neuroendocrine tumors, according to the Mayo Clinic, are "abnormal growths that begin in specialized cells called neuroendocrine cells," They can be both cancerous and benign and occur anywhere in the body. Khan spoke about his physical condition on social media a few weeks earlier, requesting fans not speculate about his ailing health and promising he would share details when more facts were known.